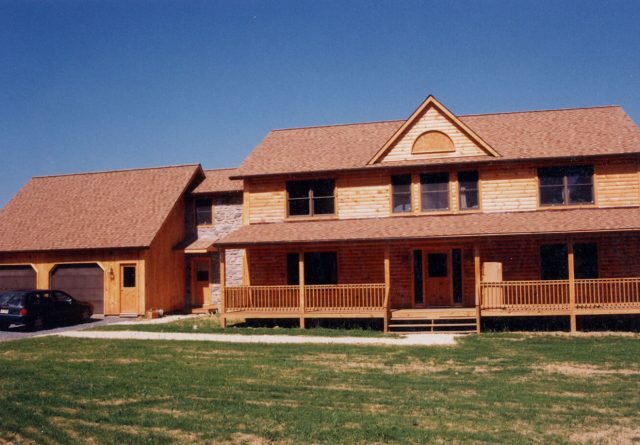 We build beautiful log homes made out of white pine or cedar. 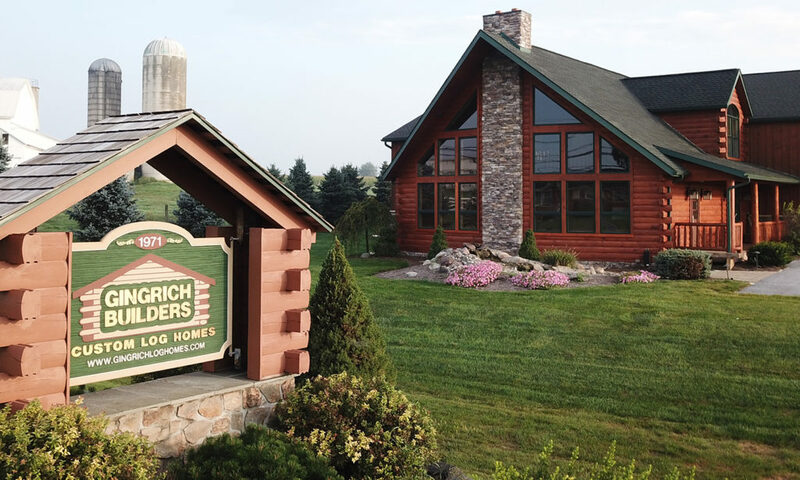 Gingrich Builders has more than 45 years of experience building log homes in central Pennsylvania, and our first-class reputation for superior workmanship and innovative designs precedes us. 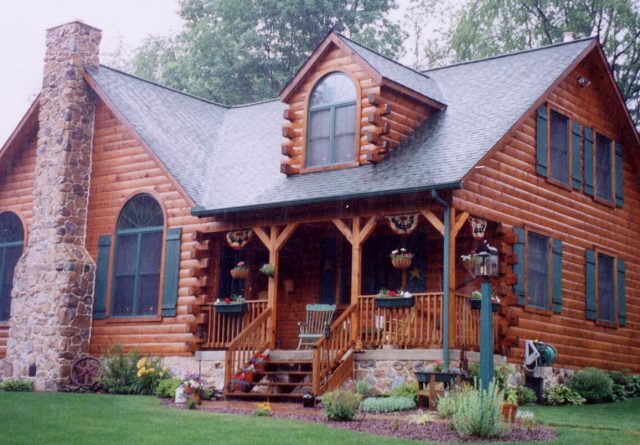 If you’re looking for log home companies, you’ve come to the right place. 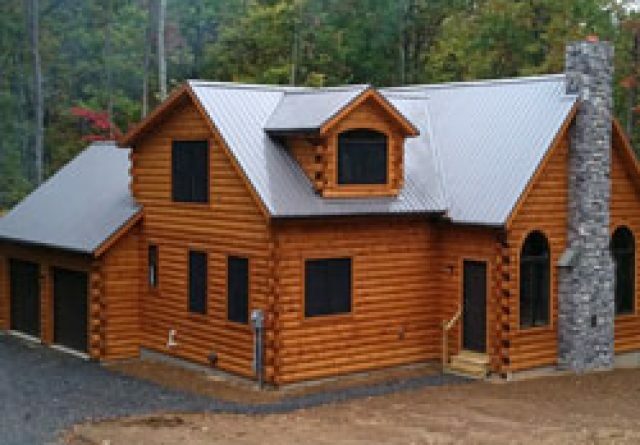 Our own experienced crews can build your custom log cabin with unique features and individualized floor plans to meet all of your needs. 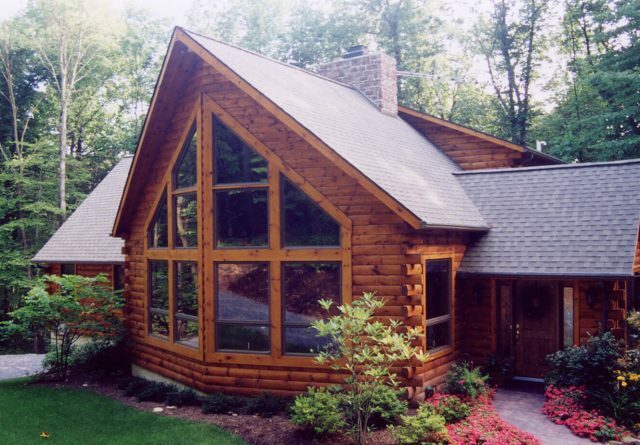 Not all log cabin companies offer complete turnkey solutions, but we do here at Gingrich Builders. 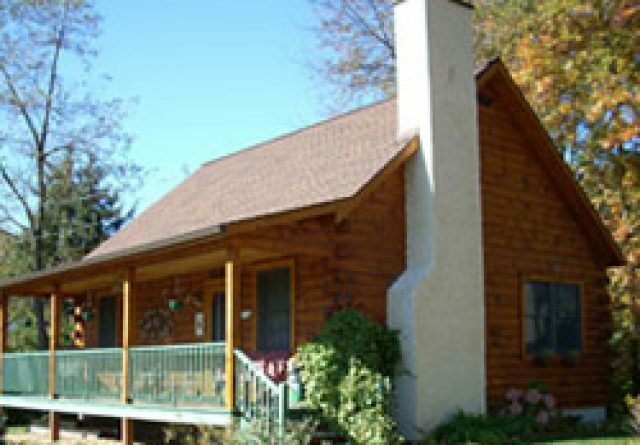 We have the techniques and the tools to continue our mission as the top log cabin builders in PA with the latest trends befitting our log homes. 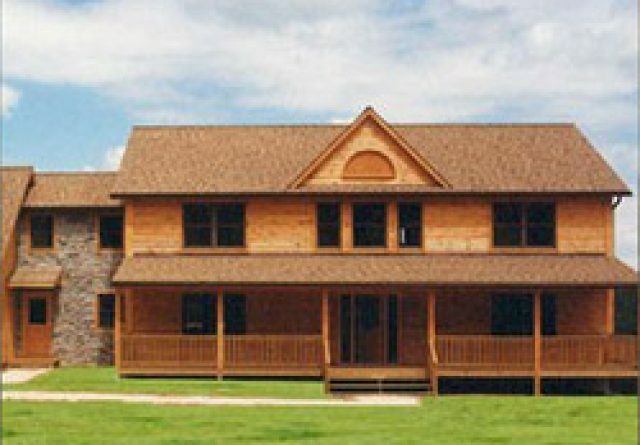 As trusted log home builders in PA, we maintain high standards for superior craftsmanship. 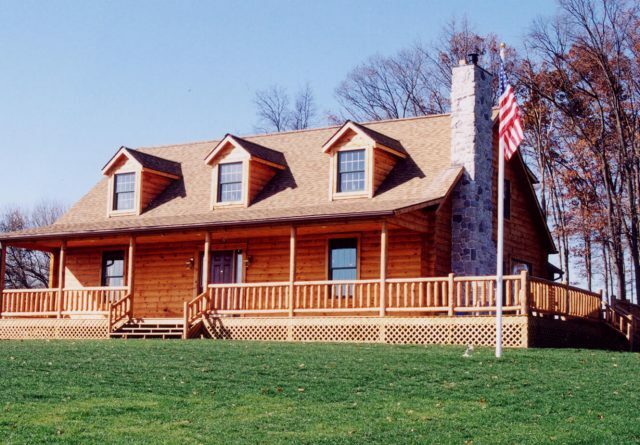 The variety of styles may surprise some home buyers, check out our log cabin construction to get an idea of the types of log cabins we have built in PA.
Our policy for all log home building is to talk with the homeowner to map out the best plan possible for the final structure. We like our clients to be specific in listing wants and needs so the home plans match your desires and work well in the end; it may help to view our photo gallery to start. We will build to your exact specifications and be involved in the process from start to finish. We can also work with you if there are phases of the project that you may want to participate in; some homeowners opt to help with painting and staining to defray costs, and that is no problem for us. We can move ahead to other parts of the project while the homeowner takes on a few of these tasks. 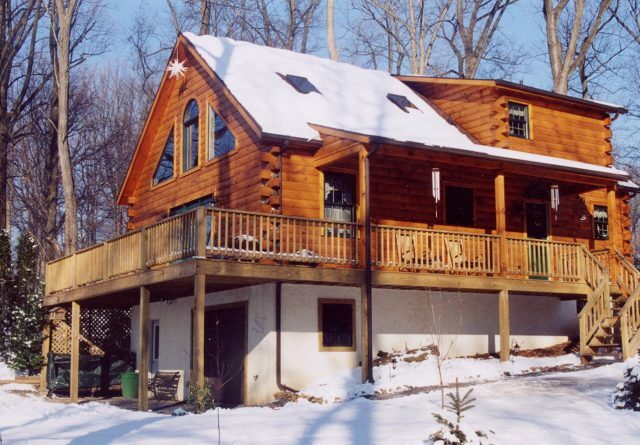 As log cabin contractors, we can adapt to whatever your project needs are. Our craftsmanship is not only for new construction. 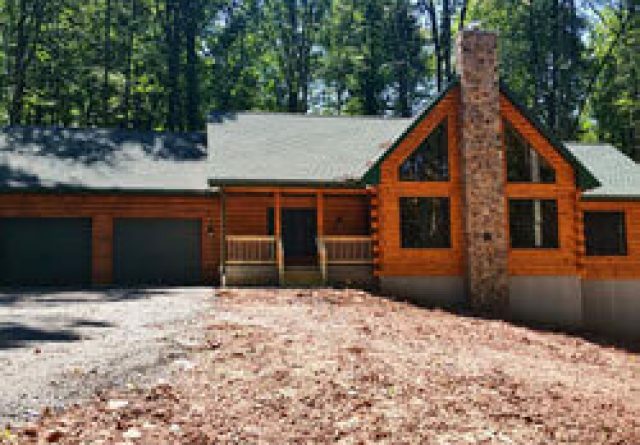 If you are in need of log cabin additions or remodeling, we are well qualified and would be happy to quote your project. 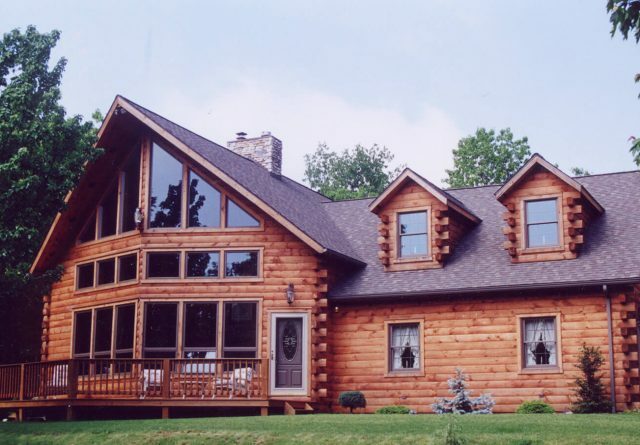 Log home restoration is yet another service we offer to homeowners. 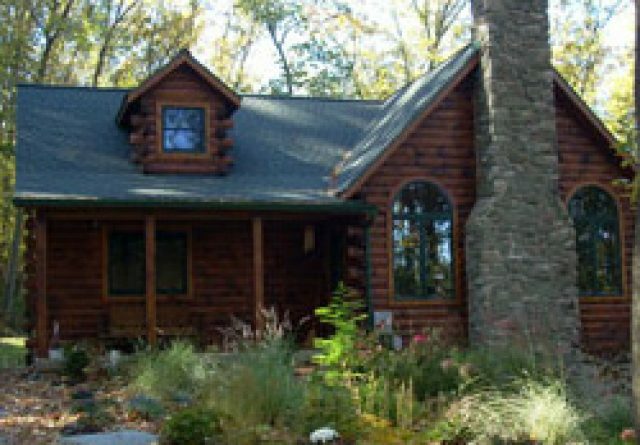 Log homes have been part of the landscape for some time now, and some homeowners are ready for a change. Updates and improvements to the interior and exterior of a home make a big difference without the effort of a relocation. A more standard home can be turned into a log home, and the metamorphosis can be somewhat mind-boggling. Each home has possibilities, and we want to help homeowners explore them to end up with their home of choice. 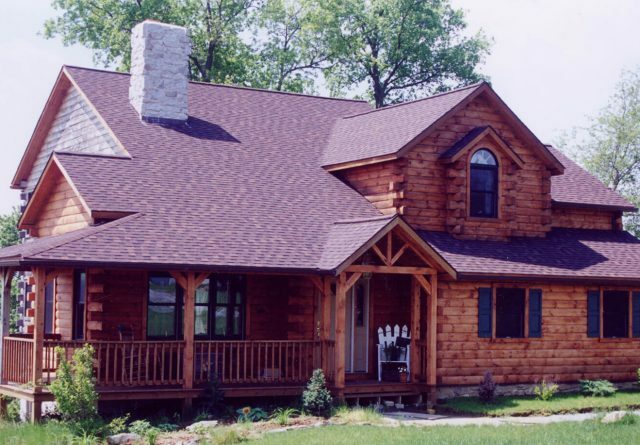 Quality log home construction and remodeling is our passion, and we like to share in the experience by offering many components, materials, and Sashco Stains for sale for those do-it-yourself homeowners and other contractors who may need items not found at your local box store who want to try their hand as a log home builder. 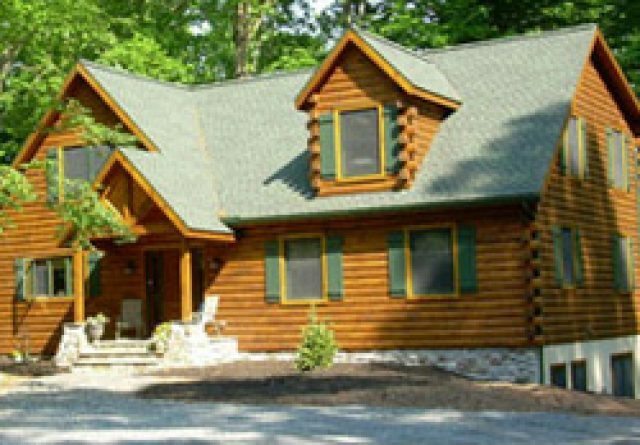 Gingrich Builders constructs custom log homes as primary residences or vacation getaways according to the client’s wishes. We’ll be happy to look at your own floor plans or show you our home plans when you meet with us. 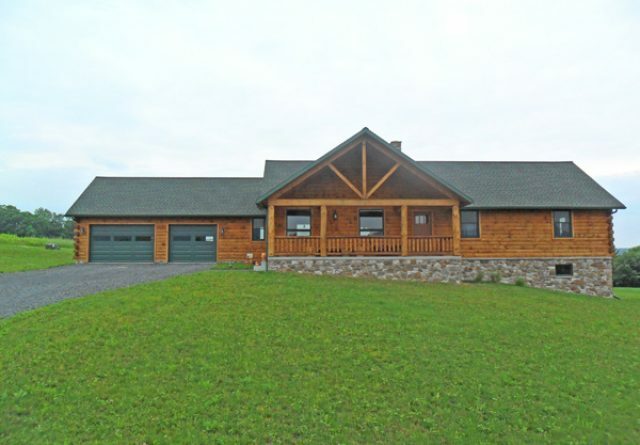 You may find it helpful to visit our model log home for possibilities and ideas. Either way, let us help you create the home of your dreams. Call us to schedule a meeting to discuss your ideas.